An Eco friendly collection in a chunky basket weave pattern, the Abacus range is hand woven in India in 100% jute yarn. 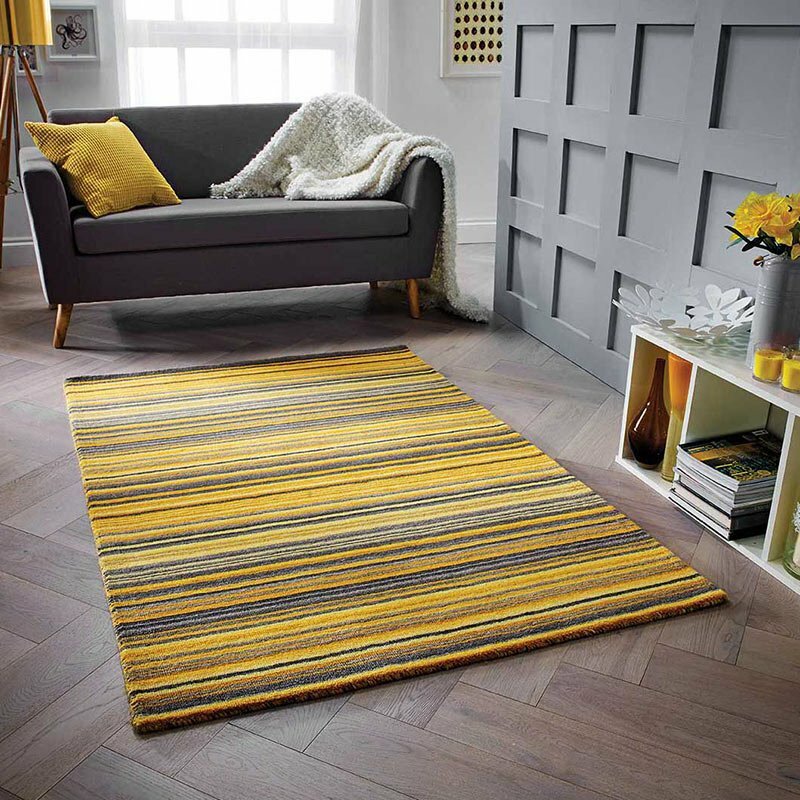 These heavy weight rugs are tough and durable with a surface shine and a homely pattern giving floors a flavour of cottage charm. Equally at home in contemporary interiors favouring an eclectic mix, they are well suited to high traffic entrance areas and are ideal placed in conservatories and summerhouses with their natural link to the outdoors. Abacus Taupe is available in 120 x 170cms and 160 x 230cms; alternatively additional shades in this earthy colour range include Sand or Charcoal.